samsunh galaxy j500H android marshmalow update aavailable? It's 29th April 2016 and I still don't have the Marshmallow update on my Galaxy S5 G900F (G900FZKAXEO bought in Poland)... And I don't have a branded S5... Shouldn't the update have got downloaded automatically months ago? 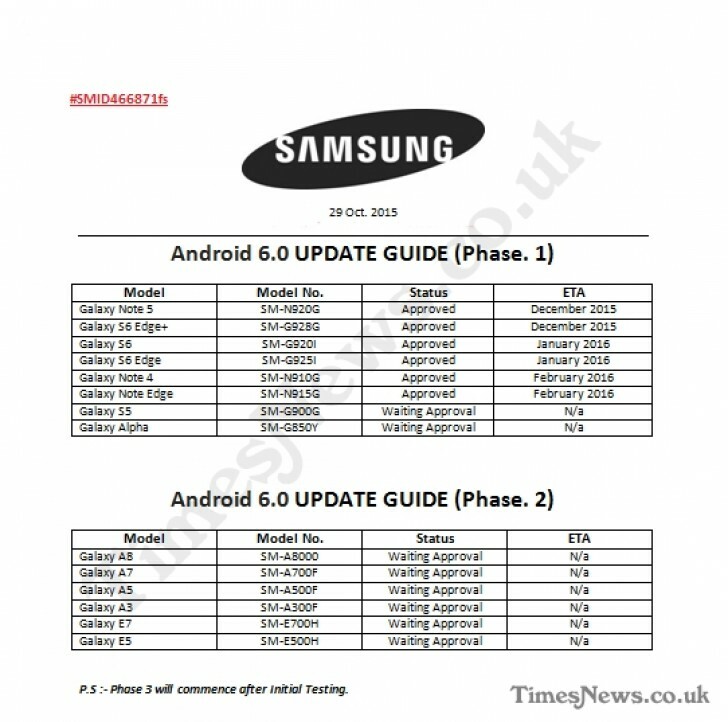 samsung e7 have a upgradable to marshmallw or not.